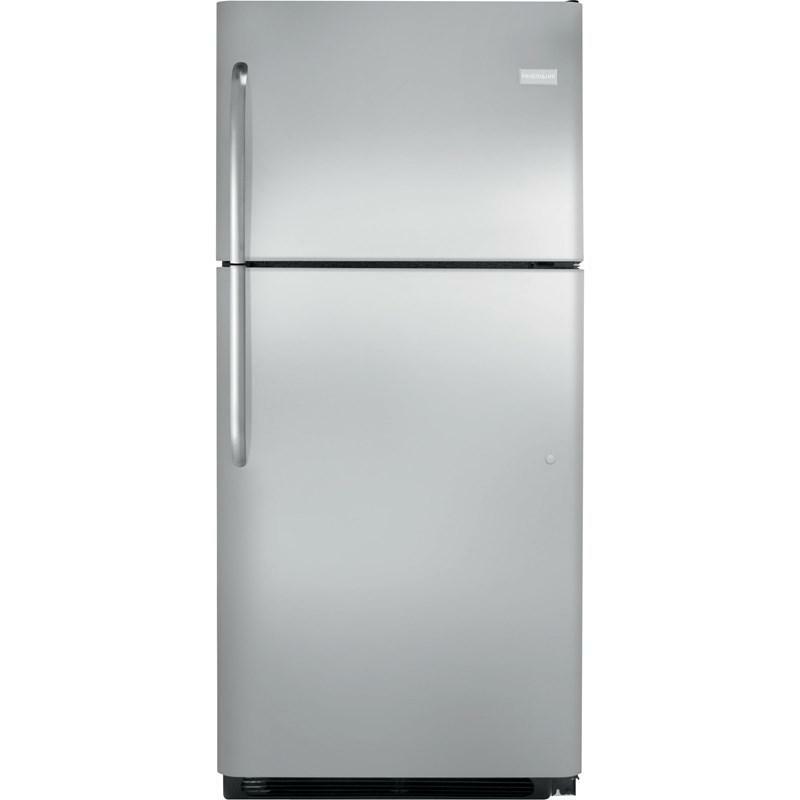 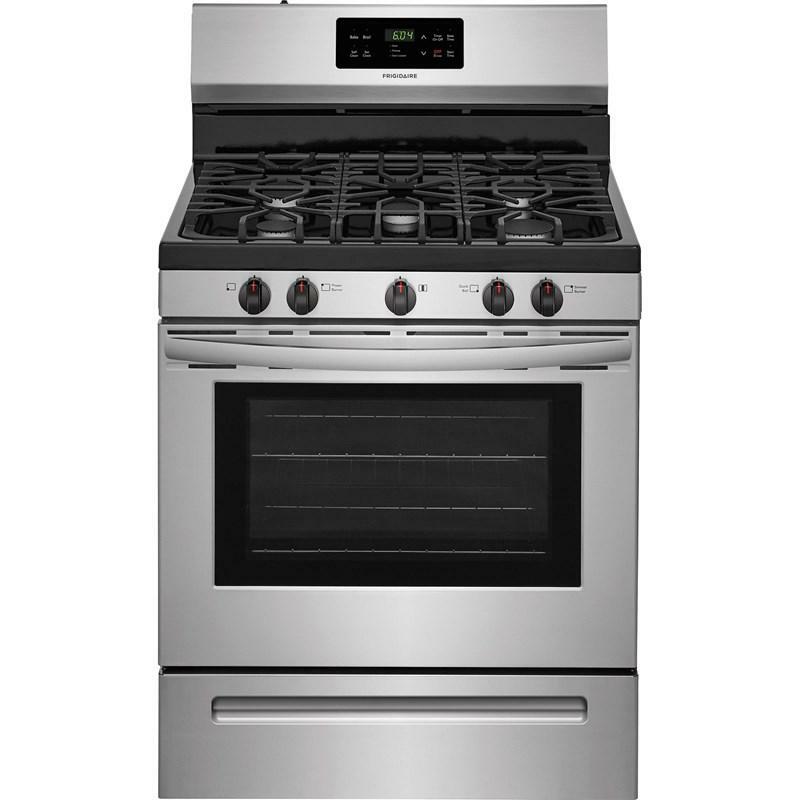 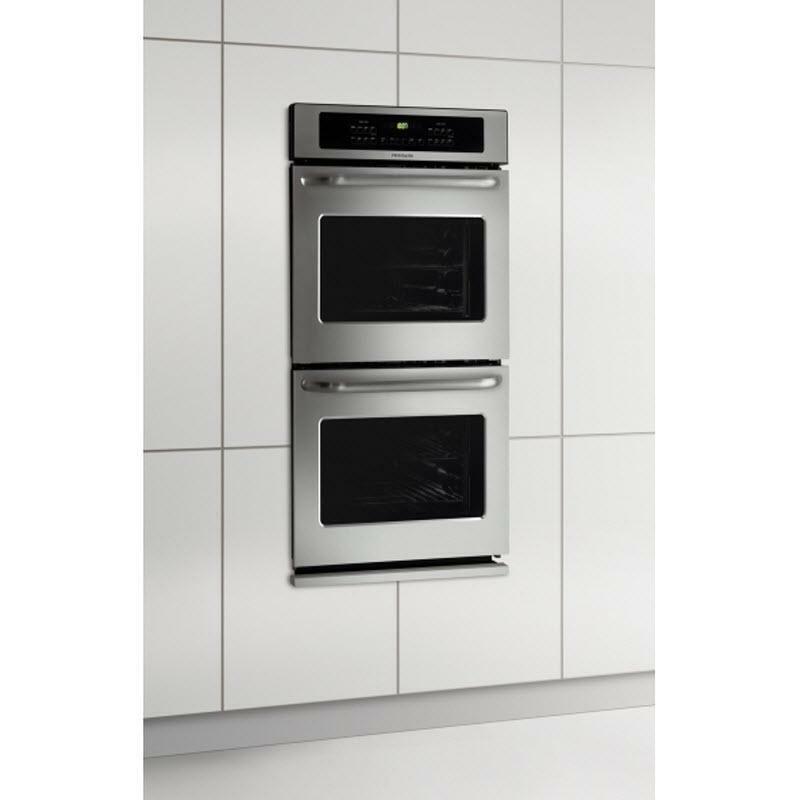 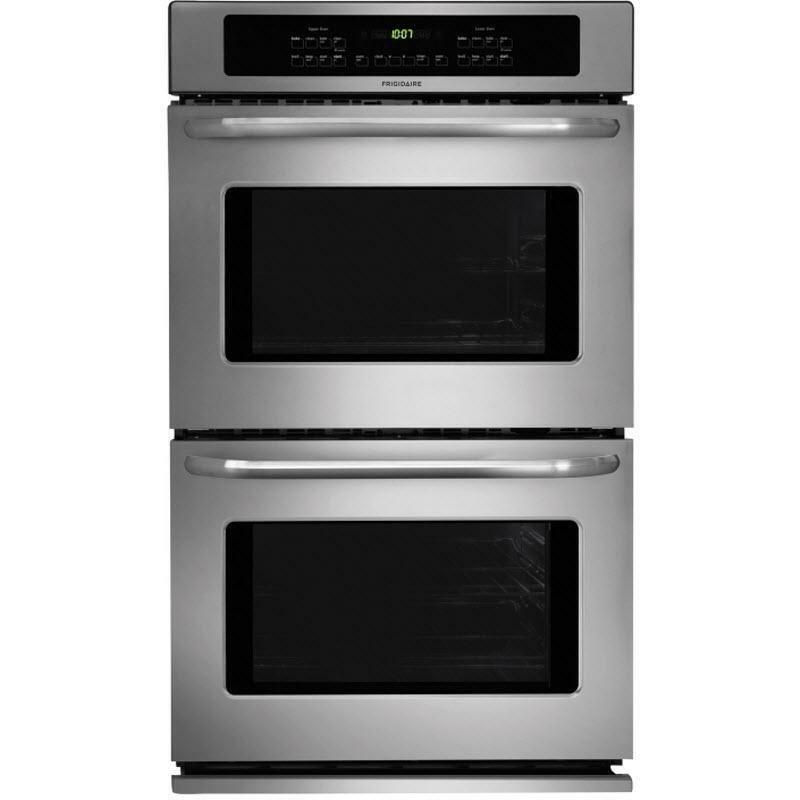 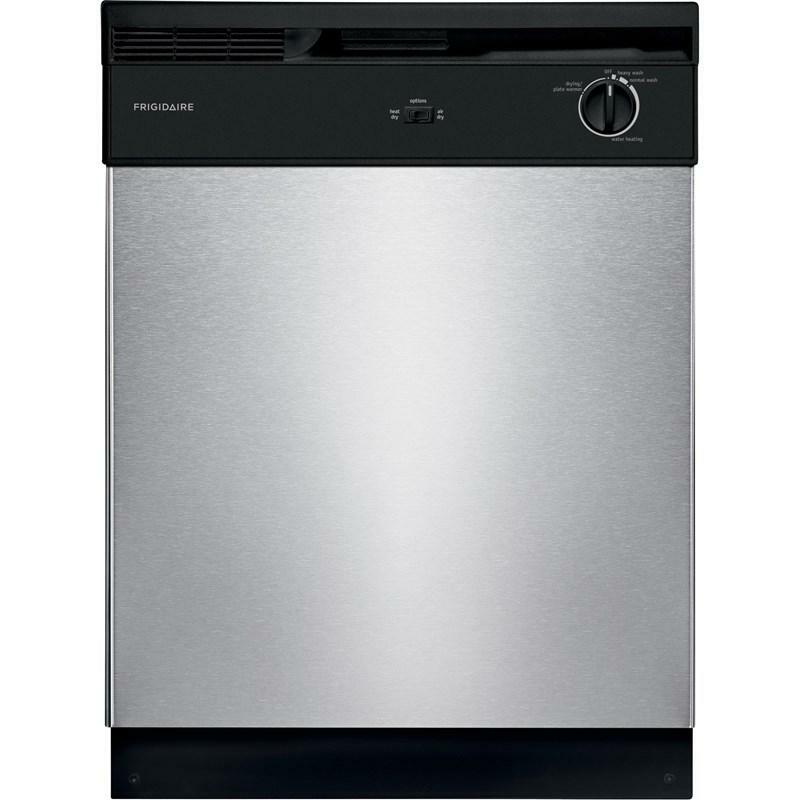 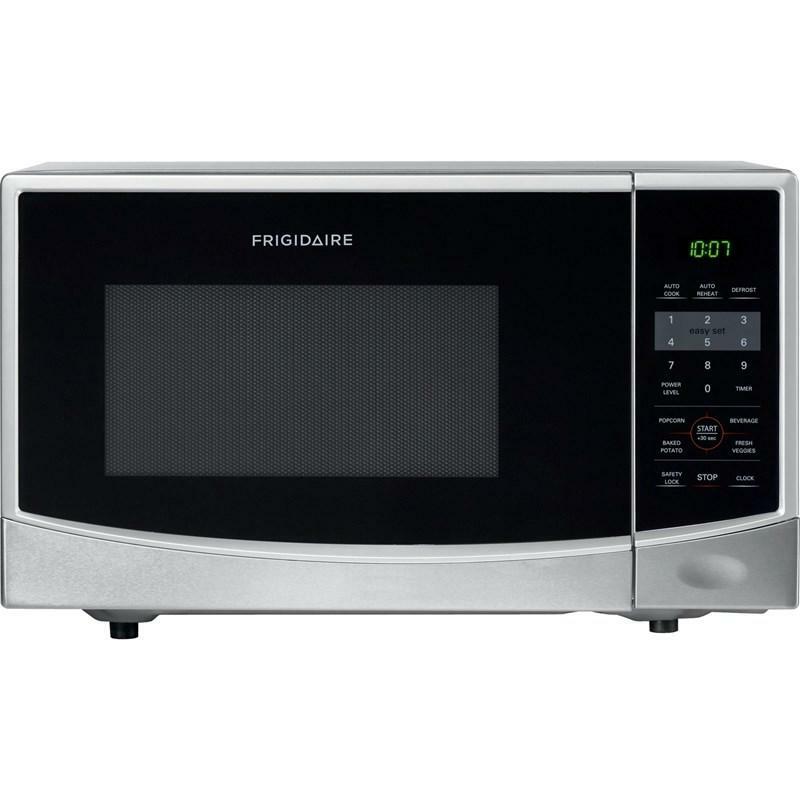 Built with American Pride Frigidaire 27" double electric wall oven features even baking technology, self-cleaning, bright lightning, oven rack handles, attractive stainless steel exterior and Ready-Select® controls. 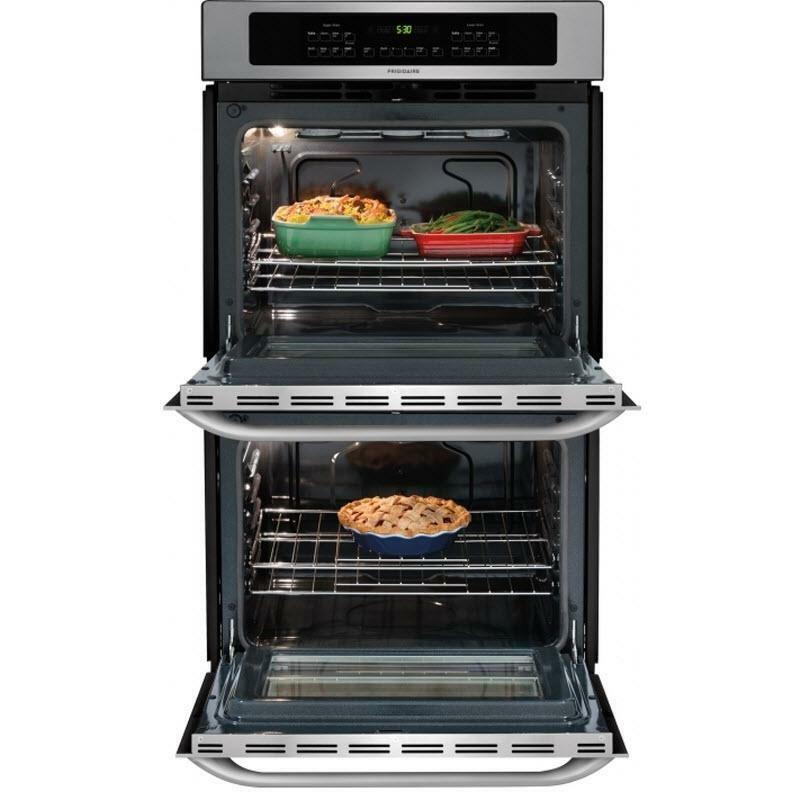 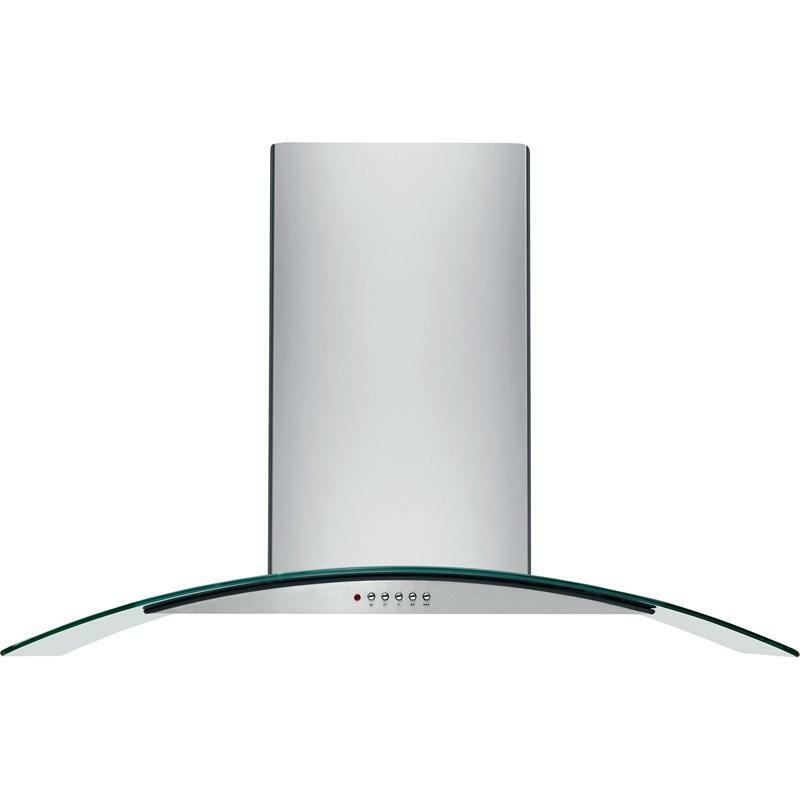 Additional Information Both ovens Bake; Keep warm; Preheat: integrated with bake; Self-clean: 2, 3, 4 hours; Interface: membrane; Start time: multiple functions; Oven bake: 1,450 Watts; Oven baking system: true hidden bake; Oven broil : 6 pass 3,400 W; Oven broiling system: variable (400°F to 550°F); Oven interior lighting: halogen; Oven rack configuration: 2 handle; Oven rack positions: 5 positions; Oven interior height: 17"; Oven interior width: 20-1/2"; Oven interior depth: 18-3/4"; Oven interior color: slate blue; Oven cleaning system: self-clean; Oven window: large; Sabbath mode (Star-K® certified); Agency approval: UL; Control panel finish: plastic black with stainless steel overlay; Door finish: stainless steel; Handle color: stainless steel. 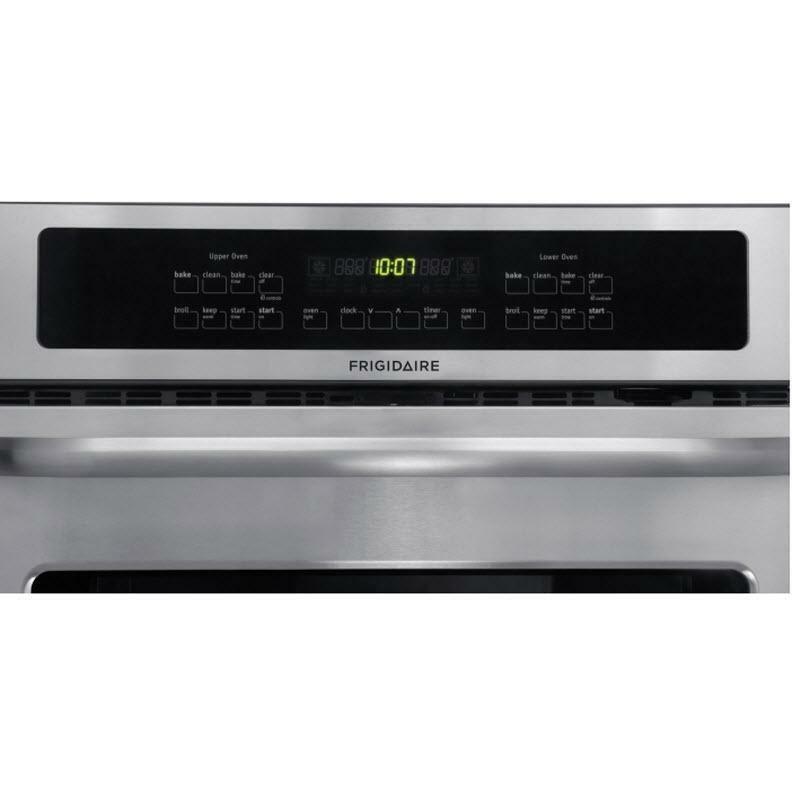 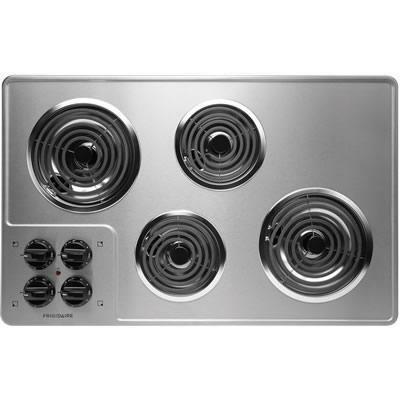 This Frigidaire 32" electric cooktop features Ready-Select™ controls, brushed chrome surface and Spill Saver™ cooktop.